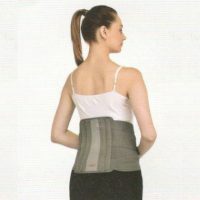 covers all dorsal, lumbar and sacral vertebras, supports and immobilizes the spine in neutral position, still permitting the requisite body movement. 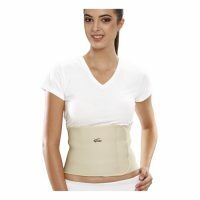 The double elastic panel allows better compression and fitting of the lumbo sacral region for easy application and removal of the brace. Sleek PUF fused body offers comfort and Pleasing aesthetics. 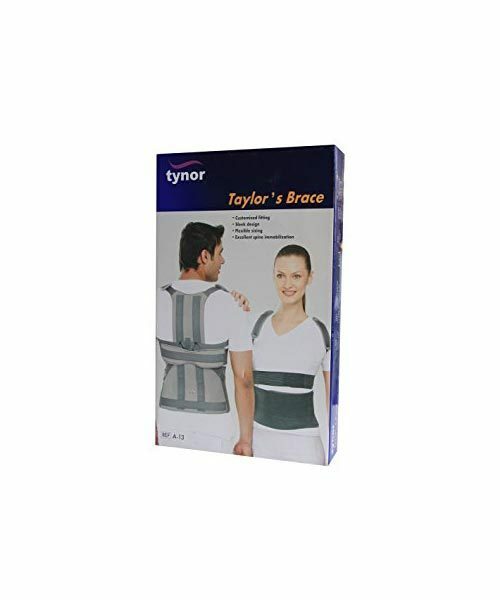 It is widely used by the Patients suffering from IVD syndrome, Post Discectomy Care, Oestroportic Pain, Degenerative changes of a spine, Vertebral Fractures and Injuries, Extraction and Transportation, Post-Operative Care of the spine, Decompressor of IVD, Dorso Lumber Injuries ,TB of Spine and Postural Deformities of the Spine. 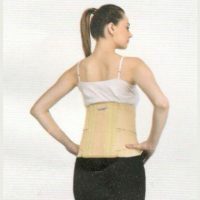 CONTENT: The product is Made up of PP which provides sufficient Immobilization.